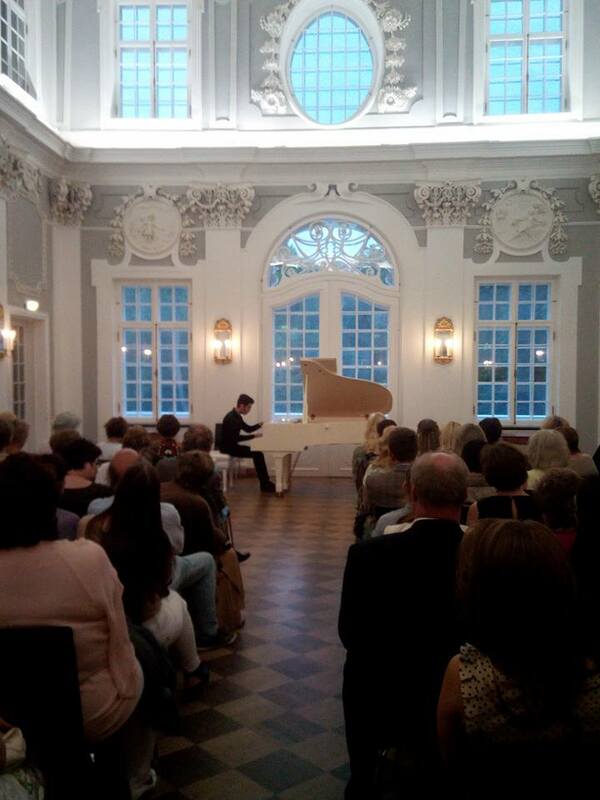 Alion Baltic International Music Festival offers several choices of accommodation. Accommodation is not included into festival tuition. Discounted prices are available to students and festival guests, which are listed below. 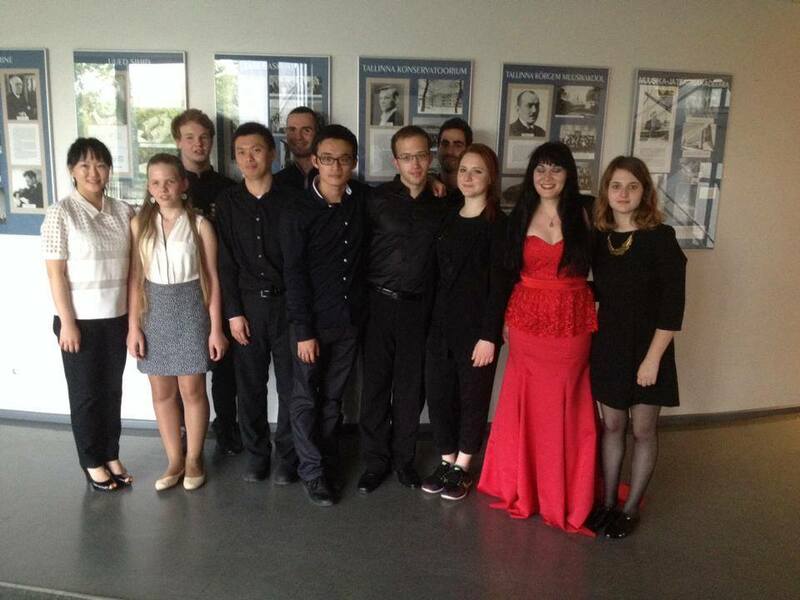 Concert tour (July 25-29) accommodation is covered by Alion Baltic Festival. Concert tour accommodation is covered only for students, registered for 10 days, 2 weeks or 3 weeks. Note! Due to the tourist season we recommend everyone to reserve accommodation as early as possible. Option 1 - Tiger Hostel - €13/night + €5 - breakfast. Located within a 5-minute walk from the Old Town, Tiger Hostel offers comfortable and spacious rooms, fully equipped kitchen and 24 hour Front desk. Family friendly, the hotel offers students board games upon request and other amenities. Large continental breakfast is served every morning. 250 meters walk to Jāzeps Vītols Latvian Academy of Music, where masterclasses, lectures, and some concerts will take place. 1st week location for all lessons/masterclasses, lectures and other activities. Rīgas Mūzikas internātvidusskola is a professionally oriented music school. 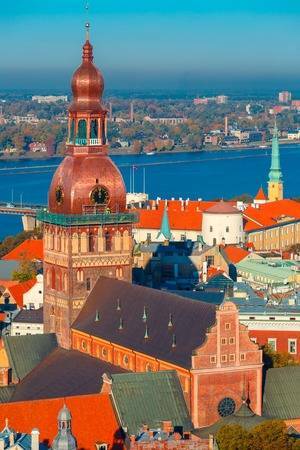 It is located at 160 Kalnciema Street in the vicinity of Pleskodale in Riga. 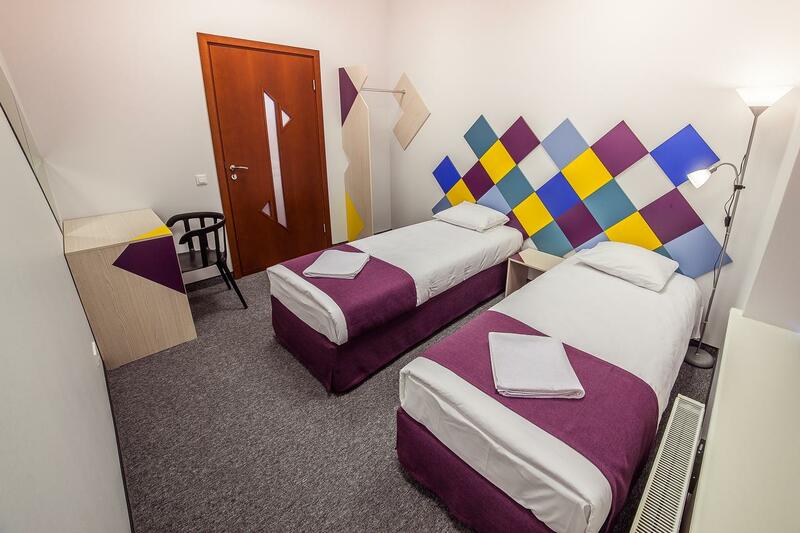 A cozy dormitory for students consists of rooms with double and triple occupancy and shared bathroom on each floor. The dormitory offers free Wifi Internet, piano in the room, and simple comfort. Additionally the dormitory offers dining room where students can socialize, create art and have fun. Breakfast is available for purchase at the Maxima Supermarket/Lido Restaurant across the street. 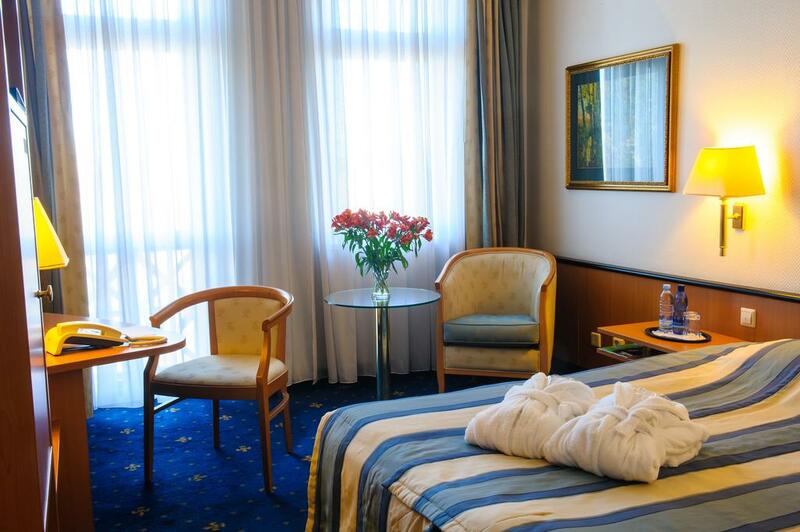 Located in the Art Nouveau district and in the center of Rīga, within a 10-minute walk from the Old Town, Mosaic and Doma Hotels offer rooms with free WiFi. Lounge area is equipped with microwave, fridge, and other amenities. Prices vary upon single/2le/3le occupancy and choice of private/shared bathroom. A complimentary continental breakfast is served in the lounge and a large selection of international restaurants, cafés and bars are located 350 feet away. 12 minutes walk to Jāzeps Vītols Latvian Academy of Music building, festival location for week 2. 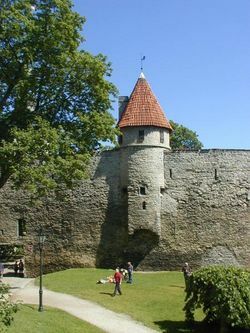 Alion Baltic International Festival offers its students a stay in 2-bedroom apartments. Apartments are typically shared by 2-3 students or families. Prices vary upon single/double or triple occupancy. 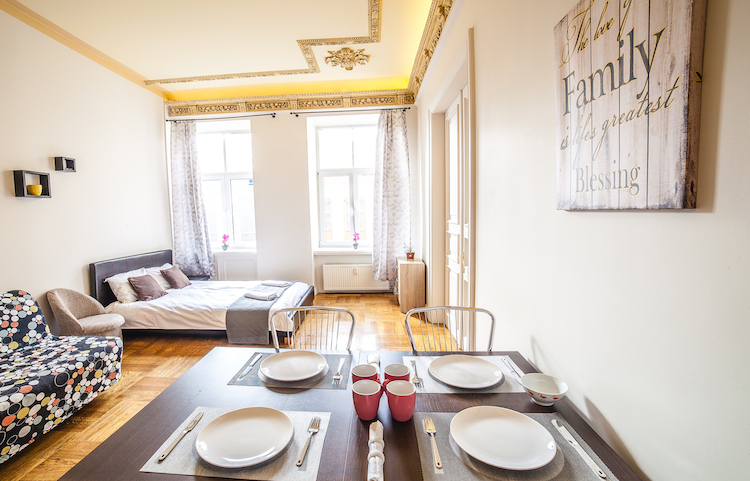 All apartments are located on the first floor in a building without a elevator, and feature a fully equipped kitchen and a private bedroom with bed linen. Bathroom features a hairdryer and washing machine. Guests can use a ironing facilities and a drying rack. 7-12 minutes walk to Jāzeps Vītols Latvian Academy of Music, where masterclasses, lectures, and some concerts will take place for week 2. 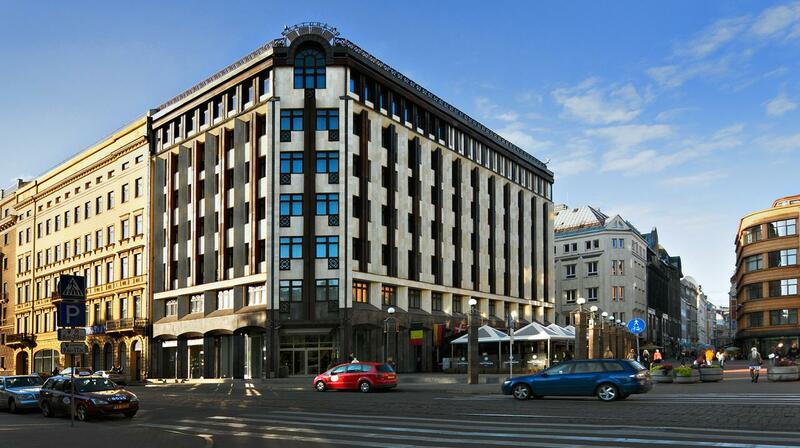 Alion Baltic International Music Festival is happy to partner with a fantastic Roma Hotel, Riga. 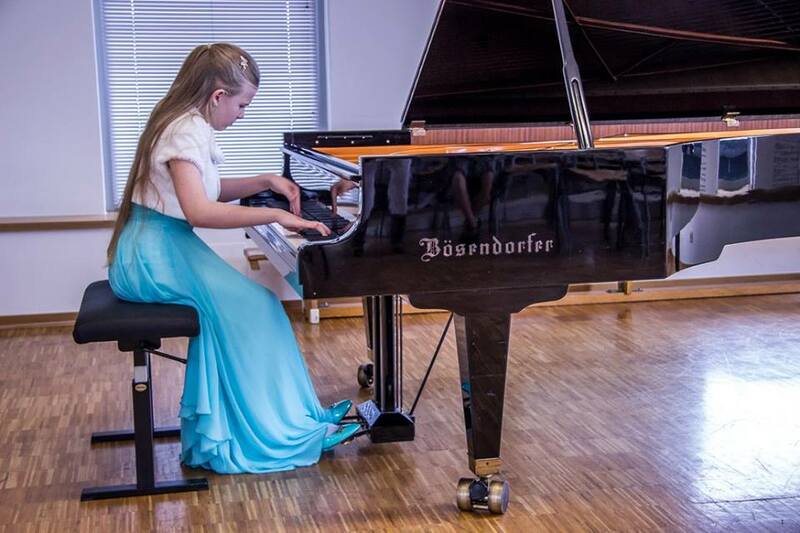 Located in Old Town Riga, the hotel is just 6 minutes walk away from the Riga Academy of Music, where Masterclasses with Professors, Open Lessons, Ensemble classes, rehearsals as well as daily practising for students will take place. 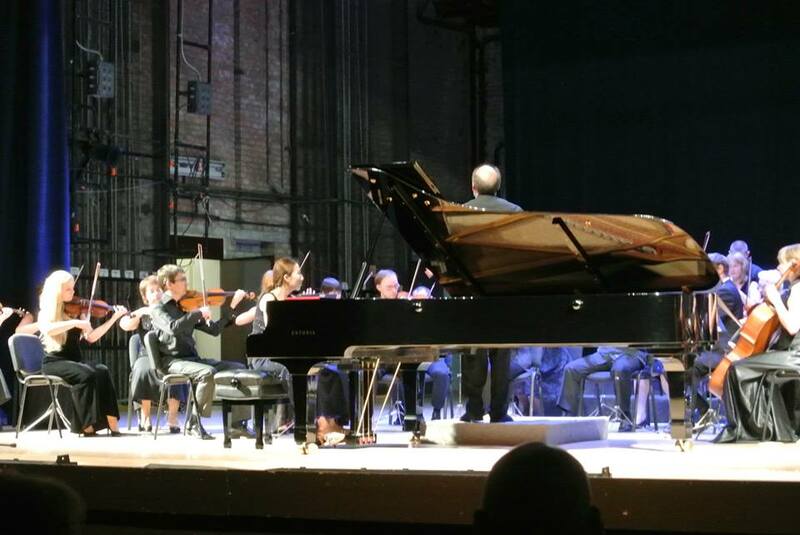 Roma Hotel provides comfortable accommodation for the festival's faculty, guest artists, students, and listeners. Hotel de Roma offers a daily large continental European breakfast for the students and guests of the festival. 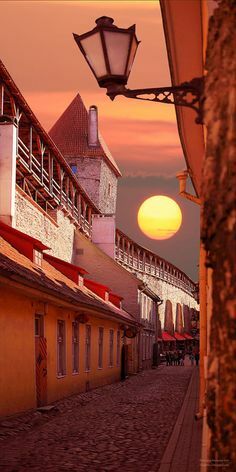 Students and festival guests may enjoy the gorgeous views of Tallinn from the hotel's restaurant on the 7th floor. Please see the Accomodation page for the students rooms and a cozy Tallink Express Cafe. The hotel offers free Wi-Fi, 2 restaurants, spa, and fireplace room.